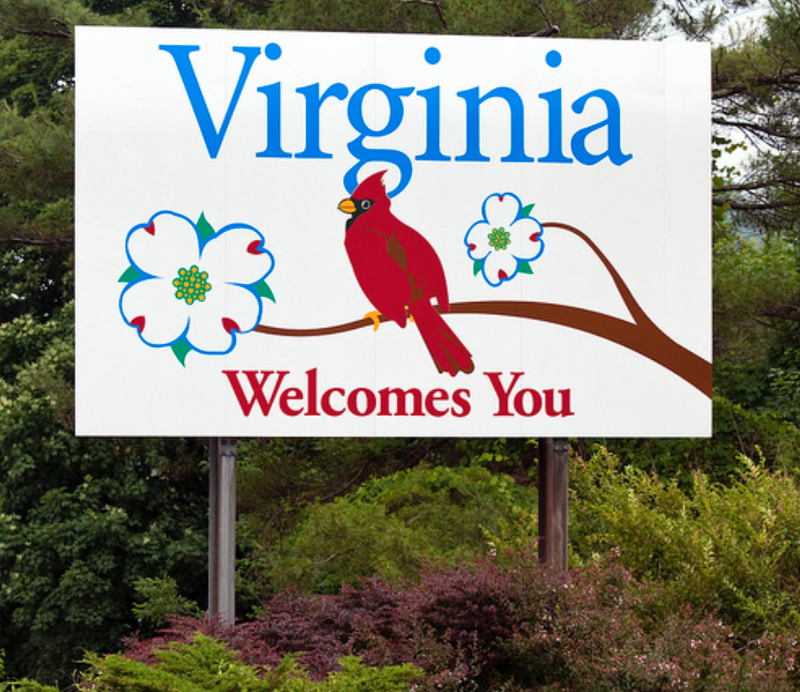 Virginia hail repair companies are ready to help solve your hail damage concerns. Local vendors will help you with your repairs and make the process easier for you. If you would like more info, our learning center has all of the answers you are looking for in an easy to use format. 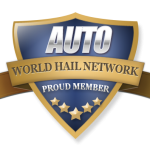 Feel free to contact the World Hail Network for any further inquiries or advice. We are here to help!